Prince Harry and fiancee Meghan Markle are continuing their pre-wedding tour of Britain with a trip to Scotland. The visit began with a stop at Edinburgh Castle, one of Scotland's most famous landmarks. It was there that they were greeted by Pony Major Mark Wilkinson and regimental mascot Cruachan IV. The Shetland pony then tried to take a bite out of the prince. 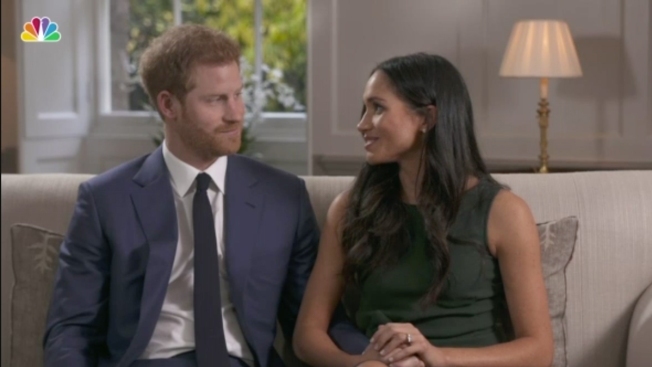 Prince Harry and Ms. Markle laughed off the incident. 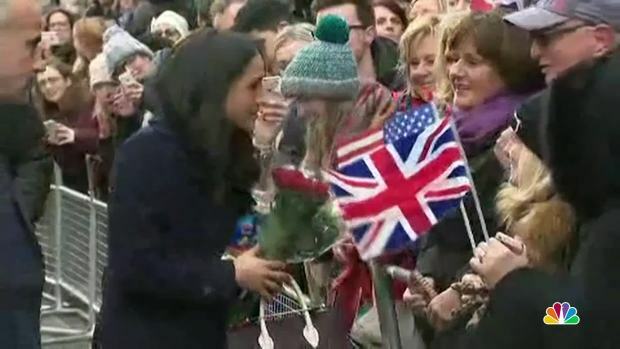 It was the couple's fourth official engagement together as Harry introduces Markle to various parts of Britain. The American actress and the Prince are set to marry at Windsor Castle on May 19.